It’s February 1st, the beginning of February Album Writing Month, and I feel doomed because I have lost my journal. I am in the middle of my writing retreat, a Deep Retreat in which we spend all day Saturday (all day!) writing, with breaks for lunch, dinner, and of course singing tonight. It’s 9:55am and I have already wasted 25 minutes of my writing time searching for this journal, making my cup of tea, reheating my cup of tea, gathering two different guitars, (one in standard, one in E tuning), finding my songwriting journal (different and NOT a replacement for my actual journal in which I have collected all my brilliant thoughts and ideas for writing this month). I also gathered three fat files from my filing cabinet full of crappy song starts from the 90s, plus some guitar lesson ideas and random sheet music. I made my bed. I made a new category of “Reminders” for my iphone, whose screen got wrecked this morning when, in the middle of my run, I answered a text from my sister and the thing flew out of my hands and shattered on the pavement. Naturally, I am thinking that I’ll have to make a trip to the Apple store in Holyoke to get it replaced. This weekend. (Maybe I should go now.) I need to send out my newsletter to remind folks about the next retreat. And really, as I am sitting here not writing songs, I am contemplating the notion that I am more of a teacher than a writer now, anyway, and so maybe I should spend my time coming up with articles and blog posts instead of new songs. My Pete Seeger piece was published in today’s Gazette. Maybe I should call the Gazette and see if I could be a writer for them! That would get me out of this songwriting gig. I have written a lot of songs in my life. I have not counted them but figuring that I’ve averaged about 12 songs a year since I was 18––I am now 46––that’s well over 300 songs. That seems about right. 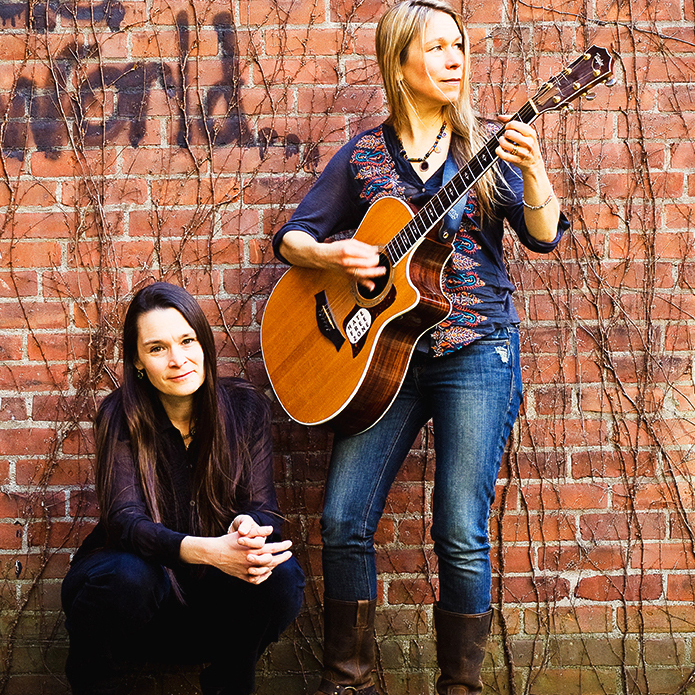 Does the world really need any more songs by Nerissa Nields? Haven’t I written enough? Can’t I just keep singing my old songs? To my right are two full bins of clean laundry waiting to be sorted. Maybe I should sort them. Maybe that would be a good thing for my right brain as I compose. And what should I compose? I have a lot of ideas, and the ideas have no central axis. I have ideas for typical Nields teen age girl songs. I have ideas for spirituals and protest songs, and silly kids songs. We need to make a new CD this summer. I have to have the songs by then. This thought makes me want to pant like a nervous dog. I have an essay I want to finish. I am dying to get back to my novel The Big Idea, but I pledged to my novel group that I would not touch it until after February. I need to write songs. Where is my journal??? OK. A lot of work. The laundry will remain unfolded. I am hereby checking in to write a song. It might not be a song that ever sees the light of day, but right now, I will write a song. I’ll let you know how it turns out tomorrow.